Top 10 Better Ways to do Amazon Product Research Like A Pro ! The one thing that experts stress on if you want to make huge money as an Amazon seller is market evaluation. So it becomes absolutely crucial to do proper Amazon product research before diving into it fulltime. Newbies sometimes explore alternative business methods like retail arbitrage as the whole process of being a seller on Amazon may come off as too taxing. But trust us, every successful Amazon seller has gone through this phase. Deciding on a bankable product is not as overwhelming as it seems. 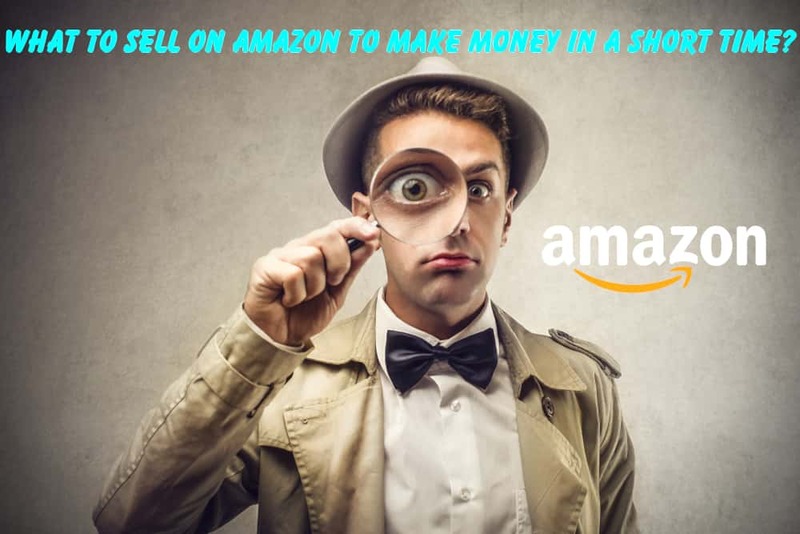 Here at SellerApp, we have seen thousands of new sellers who have started profitable businesses by selling on Amazon by identifying the perfect product to sell! 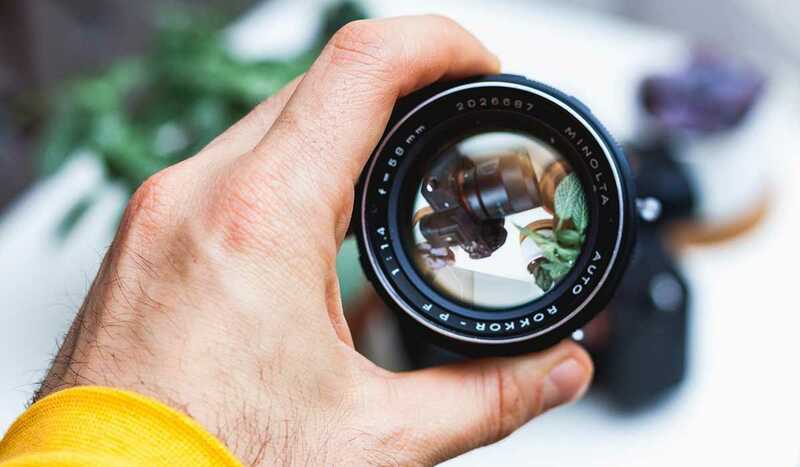 There are numerous things to look at when it comes to product research – niche selection, brand restrictions, competition, selling fees, and so on. Researching for products on Amazon has evolved since the last few years. What used to work before may or may not work now. This detailed guide has 10 definitive tips to assist you in Amazon product research. As a bonus tip, we will tell you the secret to complete this entire time-consuming process in just a few minutes. What is Amazon product research? Why is it important to do product research? How to do product research on Amazon? What not to do while doing product research? Amazon Product Research is all about analyzing current market trends to choose “winning” items – something that can generate high sales. The idea is to search for products that you can get for cheap and yet sell for competitive prices with a good profit margin in return. 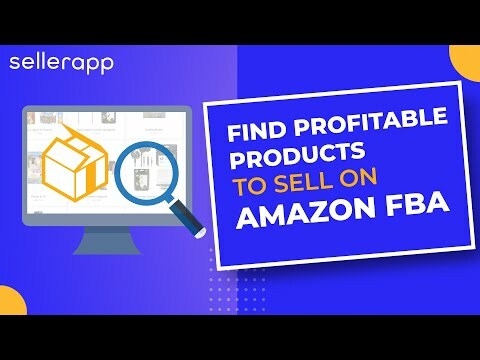 How to Do Amazon Product Research with SellerApp? As this video tells you, pricing is not everything! Say, for instance, you can sell gym socks at $2 for each pair but if they aren’t that good, you will end up getting negative feedback from your customers, eventually generating low sales. Hence, you need to look for those “winner” products but also sell high and get fetch positive reviews. Why Is It Important To Do A Product Research? The foremost and the most crucial step to kick start as an Amazon seller is to find a kickass product. It is not a big surprise that most people who look into FBA will never start unless they come up with low-competition, high-demand, and private label products. Amazon has evolved to a point where just slapping up a nice logo and designing custom packaging doesn’t work anymore. With an increased number of sellers and stringent selling policies, it is important to understand that those old tricks of finding products are no longer going to work in the current scenario. You need to list down the best selling products on Amazon, which you desire to sell. Then, do a deep analysis if similar items are making enough sales. This step is imperative because you will never want to trade items that people are not even searching for. After you have jotted down the list of potentially profitable products, the further steps involved in looking at their statistics like sales, reviews, keyword search volume, and similar products. In simple words, you need to go for products that will have a great opportunity, good demand, and yet below competitive. Make a note of the criteria listed below, as they will help you make a wise decision for your business. Low seasonality: Look for products that can sell year round and aren’t limited to season sales. No legal problems: Avoid picking up products that have the trademark or legal issues. 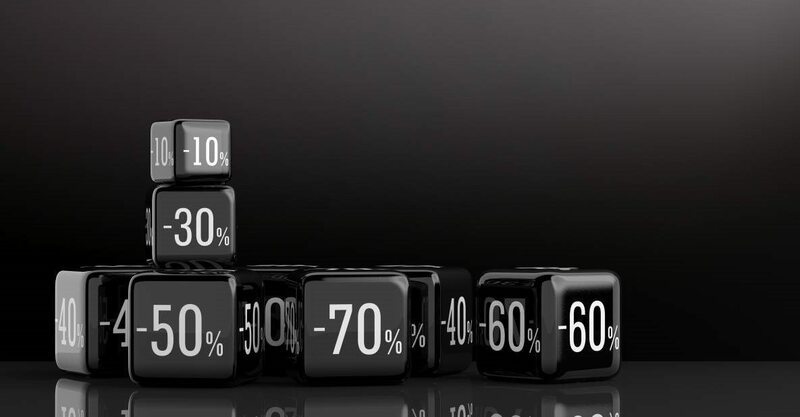 A price that is greater then 18 dollars: You can easily increase the ability to make millions of dollars through sales by having a higher price per unit. Lightweight and small: These types of products tend to generate better sales than the ones that are not. This is due to two reasons- one: lower shipping charges, and two reduced storage. Room for improvement: If you can choose a product that can perform better than your competitors, then it increases the chances of making more sales. 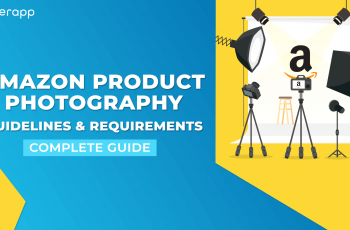 Here is a quick checklist of what is required to come up with the right product. With these criteria, your job gets easier. How To Do A Product Research On Amazon? 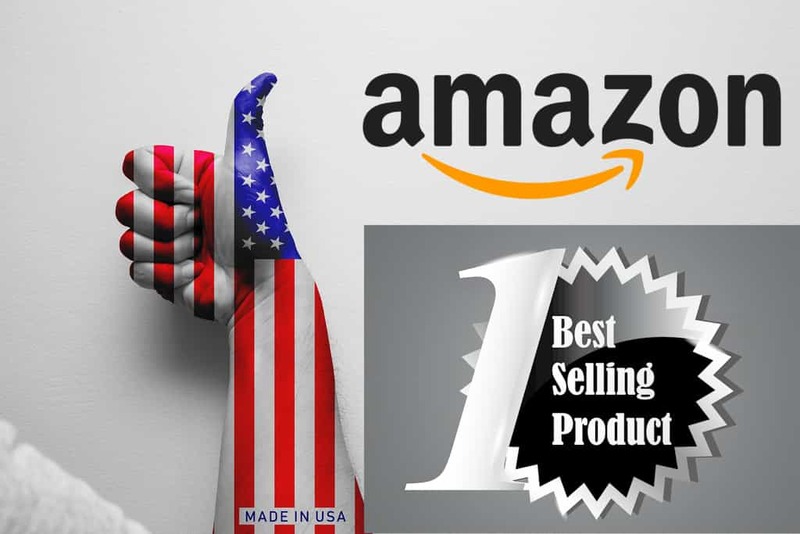 Amazon offers you with substantial help for researching about a product and this is through Amazon’s Best Sellers page. In fact, this is the foremost step you should be doing, as Amazon displays all the top-selling products here. You can search for products based on their categories & sub-categories. Perform a quick check at the listings in order to determine what items are sold the most. This, in turn, will also assist you in deciding a niche (perhaps, if you are not sure which one to go with). From a product’s selling info, you can predict what products can appeal your target audience. In addition, you can even check the related items to help you have an idea about the ways you can expand your business into. Try to choose products that are neither priced too high nor too low. Besides this, a limited competition also gives more prospects to sell the product. The second step is to analyze what your competitors are doing to sell the product that you have picked. 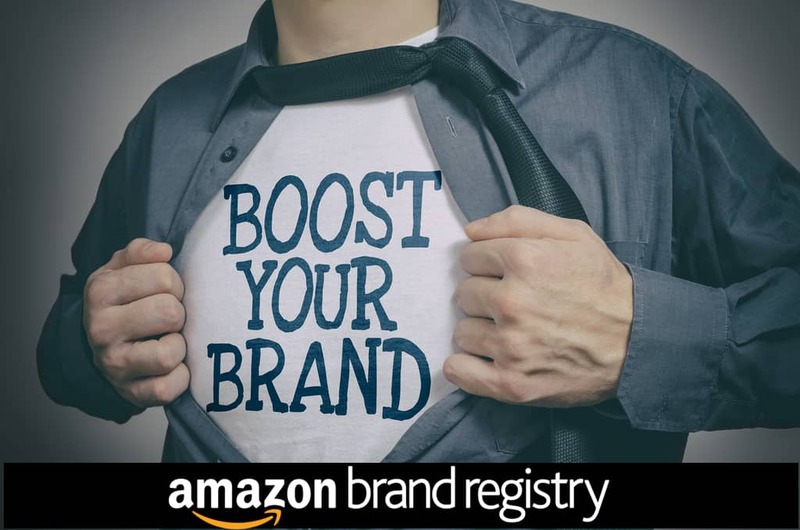 The Amazon’s Best Sellers page enables you to see through your primary competitors. You can check for their product listing pages and their official website if available. The insights give an idea of what items are selling the most, the ones that are getting good ratings and customer reviews. Apart from this, you can spy on your competitors outside Amazon by typing the appropriate keyword on Google or other search engines, and see if their results are showing up. Also, you can purchase the product from your competitor (if it is affordable for you) and check the kind of service they offer. You can always learn those best practices from them and find out ways to improve them while selling yours. When you check a product page in detail, you will tend to get multiple new ideas. With thousands and thousands of products listed, it is very easy to be carried away, it is important to be clear to understand what you are exactly looking for. Look for any type of product from the Amazon’s Best Seller page, as that’s adequate to help you come with ideas. Focus more on the Sponsored Products, Frequently Bought Together, and Customers Also Bought sections, as they provide better data intelligence, which you further might want it for increasing or up selling your inventory. This is indeed one of the quickest ways to perform product research. They save your time and come handy. Just Imagine Scouring through the bestseller lists, checking the hot-selling items, analyzing the product criteria, images, description, bullets, listings, and competition can be time-consuming and maddening. Moreover, you will have to check if there is enough demand for the product and see if it can sell easily. Also, is the product seasonal or is it only good if is sold during holidays? What will be the return or refund rate and how expensive it can be to ship? Do customers want it to work impeccably for years? Would this necessitate proper customer support? You can either do all of the above, visit all the websites, click on all the potential products, put in all the price, weight and other criteria that are mentioned above, go to all the competitors, go up and down on scrolling through all the products, go back and forth switching tabs and spend hours and hours of energy and you still may not come up with any product idea. So, here is the ultimate tip to unveil some interesting products for your online business. All you need is to access the Sellerapp’s tools and get everything at a single place. The tools are exclusively designed to give you an estimate of monthly sales, monthly revenue, number of reviews, and a bunch of other useful tools to make the research more enhanced, efficient, and organized. It is a great way to quickly and easily validate your Product Research. If you are going to be a “private label seller,” then understand that not all items are created equally. You need to avoid choosing some complex products such as Cameras, Photos, Paintings, Home Appliances, etc. for some reasons. Do not pick products that have complications with shipping and manufacturing, as they turn out to be the biggest headaches later on. This is mainly because such massive products involve liabilities, quality assurance, returns, and customer reviews. In addition, anything that foes “in” or “on” your body – like foods, lotions, creams, nutritional supplements tend to have potential liabilities. So, it is good to ignore such products. On the other hand, categories like shoes and clothing are worth noting too. Since most individuals have their brand preferences, creating your brand might not be successful. You find an excellent product that has high-profit margins and low competition, but it won’t matter if there isn’t anyone looking to buy your product. That is why it is very important to accurately estimate the demand for your product. There are solid methods to measure the demand for a certain product and we are going to cover each one of them below! They are excellent metrics to ease out the risk in your Amazon product research phase. Products of $15-$50 lie in the impulse buying decision range. At this price range, the customer wouldn’t spend time trying to figure out the best product. As long as he thinks that the product is a good fit, you win. To draw in a bit more context, let’s take two examples. Example 1: A product with a selling price of about $25 can be easily sourced from China for about say $5. For sourcing 500 products it would require about $5000. Looks easy, isn’t it? Example 2: A product with a selling price of about $100 can be easily sourced from China for about say $25 For sourcing 500 products it would require about $12500. A higher initial cost! The net gross I make per month is $30* 10 units * 30 days = $9000. And if it all goes according to the plan, I get a profit of $10 * 10 units/ day * 30 days/ month = $3000 per month in profits. The better the average sale units per day, the better the profits. However, baseline criteria choose products that sell at least 10 units per day. Figuring out how often a product sells is a hard thing to do. The best seller rank is a close fit for understanding how well a product sells within its category. For example, a product with a BSR of 20,000 is going to sell A LOT less than a product in the same category with a BSR of 2,000. The last thing you would want to do is choose a product that sells only a meager number when you hit the top spot. Having 3-5 products that have a BSR ranking of 5000 in the main category can ensure that you will sell a huge number of products once you reach the top spot. More the number of products with low BSR rating, better the chances of success. You can see that the product is actually in the 421 positions in the ‘Baby’ category. Since ‘Baby’ is such a huge category you can be super sure of selling a good number of units. For example, when you find a product, you might see Amazon BSR of 17,309 in “Pets and Supplies”. You also see a BSR of 296 in “Basic Collars” for the same product. To get an accurate estimate, focus on the main category which in this case is the “Pets and Supplies”. To find the right revenue and sales estimates for a particular product, you can use SellerApp for amazon product research, which estimates the lowest as well as the maximum demand of the product in their respective categories. #5 Lightweight – preferably under 2-3 pounds. The heavier the product, the heavier the FBA fees. As the size and the weight of the product go higher, the profit margins go lower. Shipping costs can get very high if the product weighs more than 2 pounds. Let’s take the example of the bag we considered before. It is about 9.9 ounces – read affordable shipping! The number of reviews in the first page can help you understand how difficult it is for you to gather sales, Though it is not a very important rule, especially in categories where there are good sales. The number of reviews can still help you understand how easy it is for you to secure the top spots. The more points in the checklist you can verify, the better. Though they are not hard rules to be followed they are the basic criteria that are recommended for a successful start. #7 Is there Year-Round Demand? This is important information to know while doing Amazon Product Research. Do you have a product that is only purchased during a particular season? Are people buying this product consistently throughout the year? The best way to determine this is to head on over to Google Trends and type in the main keyword for your product. Once there you will be able to see if your product is seasonal or not. If your product is seasonal then you will see big dips in the line graph, an example of a seasonal product is pictured below. An example of a non-seasonal product is one with small swings and consistently bought throughout the year. Determining if your product is seasonal or not isn’t very hard, but it is important to make sure that you know before you make an order since you may have stocks stuck in warehouses if it is a seasonal product. Some people don’t mind selling seasonal products, but I would rather sell all year long. This is something that deals exactly with buyer mentality. A shopper will obviously choose a famous branded product over a new product or brand. Rather than trying to compete for a product that already has famous brands, and competing with them for the sales, it is better to start on with a product that has relatively lesser competition. SellerApp Product research filters help you track down the exact products that cover all of the checklists. Enter the data according to the product launch checklist above and hit the search button. 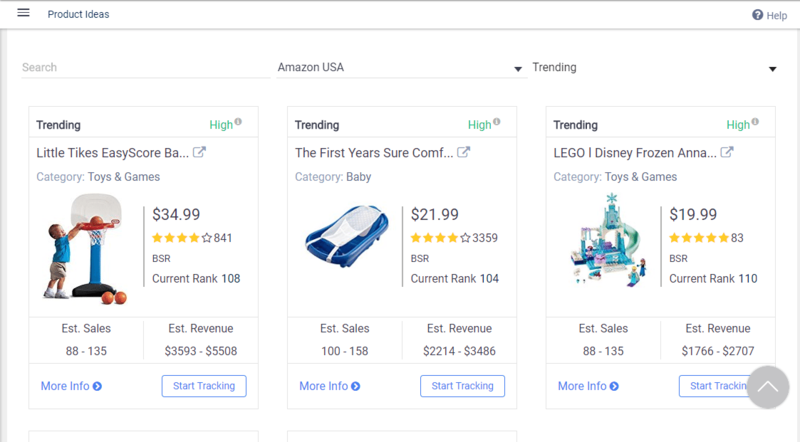 Adding an Amazon Chrome Extension to your browser can help you quickly analyze products as you browse the Amazon marketplace. On finding an interesting product, click the on SellerApp chrome extension which loads all the data required to analyze the product. Find the product interesting, add it to y0ur tracked products category to research and analyze the product for a period of time. How to get product ideas – Tip of a lifetime!! 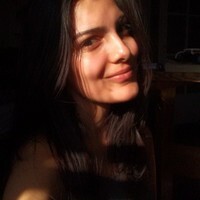 Now I will give you the tip of a lifetime for uncovering interesting products. You can either do all of the above, visit all the websites, click on all the potential products, put in all the price, weight and other criteria that I mentioned above, go to all the competitors, go up and down on scrolling through all the products, go back and forth switching tabs and spend hours and hours of energy and you still may not come up with any product idea. Or all you need to do is go to SellerApp and get all these tools and services at a single place. 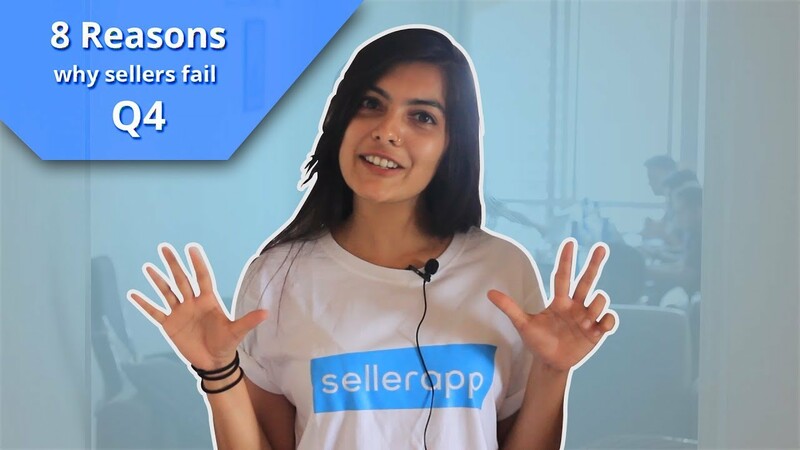 What SellerApp does is give you an estimate of monthly sales, monthly revenue, # of reviews as well as a bunch of other helpful tools that will make you more efficient and organized. It is a great way to quickly and easily validate your Amazon Product Research. SellerApp gives you some more unconventional ways of doing Amazon product research using powerful data. SellerApp puts the power of real-time Amazon data at your fingertips and helps you discover countless possibilities for Amazon product research. At SellerApp, we have a curated list of Amazon FBA product ideas for you by your area of interest. The following shows how we curate product ideas so that you don’t have to look for inspiration elsewhere! Among the many methods available, the 999 method remains the most popular Amazon Product Finder tactics. Here are the steps to find out how many items a seller currently has in his FBA inventory and how many units he sells on a daily basis. Note: One important point to note is that if there are multiple sellers, you may want to do this for all the sellers to arrive at the right number. This method fails if the seller has put in a restriction on the maximum products that a user can buy. You reveal the maximum number the seller has allowed to be ordered for that product by entering the 999 value. This method is more accurate for Amazon FBA products rather than merchant fulfilled. Also, if there is an inventory update at any point in time, there may be inaccurate numbers for the inventory. Based on the time during which you calculate the count, caution has to be kept regarding any major sales or seasonal events that may adversely affect the sales. But the 999 method is the most accurate method to find real sales during the defined period of time! What we mean by this is that if there are results on the first page that have poor listings, there exist an opportunity to outrank and outsell them even if they are selling well now. This generally means that the competition is going to be weak and that it will be easy to reach the first page ourselves even if we have a product very close to it! This includes products whose BSR has significantly jumped in the past 24 hours. 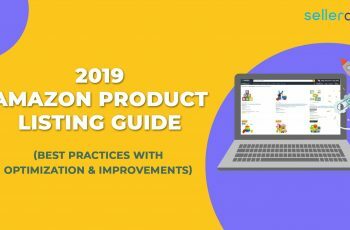 Now, why is this important and why should you track interesting products in this list for your Amazon product research? As mentioned earlier in this blog, the product’s BSR is calculated by the number of recent sales for that specific product. It also takes into account historical sales data relative to any other products in that same category. So, if the BSR is increasing suddenly and on multiple days, something about that listing or product is working really well and needs to be evaluated or understood more. This can also give us more ideas on whether we can find products that can be private labeled or sold through Amazon retail arbitrage or wholesale. Fidget Spinners took over the summer sales of 2017 in the US and the worldwide, quickly and unexpectedly. However, using our data, we saw Fidget spinners suddenly gaining BSR back in early January itself. Even in July when the market was flooded with fidget spinners, some of them were performing better than the competitors. What made them unique? Can we check how they have made their listings? What is the type of images that they are using? What specific discounts or promotions are they giving? Further analysis of the data can reveal a lot about what you can do for your listing and even for your next Amazon FBA private label product idea! Find out products that are top-selling new releases on Amazon. This list is curated basis products that are hot new releases! These products are selling well despite the fact that is recent launches. An example would be products like solar eclipse sunglasses gaining momentum in July due to the major solar eclipse event happening in the USA on Aug 21st! All we see is money that sellers like you can make! This includes products that are hot and top trending products. These are products that are the top seller in their respective category and have a huge demand from the customer side. A good example is the bathing tub for the new-borns in the Babies category. They are hot selling throughout the year! You may want to create an accessory that goes along with it! Step 6: Most Wished Products! Find out the most gifted and wish-listed products in your category of interest here! Isn’t this so cool to know! This will greatly save your time in getting interesting products to sell while doing Amazon product research. In this list, you could find an awesome product that has great profit margins and low competition which can also have a huge sales demand during the holiday season. A good example, the Aromatherapy Essential Oil Diffuser which was among the most gifted products during the prime day period! I’m pretty sure that many of the most gifted products in your category can be private labeled for the upcoming holiday season! More than anything else, with SellerApp we can help you track other successful Amazon sellers and their listings. You can quickly see any new products that the seller is listing. This can inspire you for your next product and in your Amazon FBA Product Research. Step 8: Use the power of keyword research to drive product research! With SellerApp, you not only have a customized list of product ideas but also uncover product ideas by keyword search volume and their monthly usage. This will help you understand the seasonality of a particular product! With our keyword research tool, you can find the expected monthly search volume, the ad campaign costs as well as the number of products for that particular keyword. When you expand the tab, you can further find out the top products which are ranking for those specific keywords along with the average price point, reviews, etc. on the right-hand side. Not only that we can also find out the months in which the search volume is the maximum, and this will give you an idea about the demand peaks and its best selling months! If you can find out keywords which have high competition but with low competition, along with the average results of the top 10 products meeting the traditional criteria of price demand, etc., you may be able to identify product ideas basis that. Once you find a category and niche, you can find the top-selling products for keywords with high search volume and low competition and low CPC rates. A good way to quickly determine the demand for a product is to think about the users of that segment. Ask yourself some questions and you will normally be able to tell if there is a demand for this product. If you have an idea in mind, identify the Facebook groups which respond to your ideas posted. Is the product of a specific activity? Can you find YouTube videos and reviews of similar products in the niche? How many views do they have? What are people commenting about them? Find more and understand how it is used. Can we bundle some items together to make them more valuable? Is there an accessory that you can add together with the main product? Bundling is very advantageous. You can bundle the products at a reduced price. This way you provide more value to the user as well as increase your profits for the same product. Packaging innovation of the same high selling product that may increase the appeal of buying the product. For every product on Amazon, you can find the items that are typically brought along with it for you to get more product ideas! Going through this section for some of the high selling products will give you new product ideas to choose from. 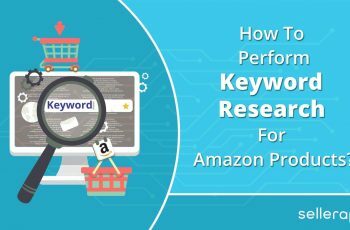 If you follow these steps, your Amazon Product Research will not only be comprehensive but super competitive. To get the ball rolling, identify exciting products to sell and competitively list your products to start playing with the big boys. To make that happens, it’s a smart idea to have SellerApp by your side. We will handle all the tricky bits you might not think about and allow a room for customization when you want to step in and take control. What Not To Do While Doing A Product Research? Outlined are the five key mistakes that sellers often tend to do while researching about a product on Amazon. So, make sure not to do them. It is important to choose an active market – where your products get noticed and sold. Never do the mistake of narrowing down too much, especially in some obscure product categories. As a seller, the moment you start racing by offering the lowest price than the competitors, understand that you are sabotaging your income in a great way. Your pricing decision should never be based on what your competitors have put up, as you aren’t aware of their profit margins, sourcing costs, or the logic behind their scheme. Nevertheless, if you put up the product price below your planned price (considering the competition), you will undermine your online business. Consequently, your unit finances are out of whack, or even worse, you put your selling occupation in the “low-quality and low-cost” quadrant. You need to realize that Amazon is no longer like the one it used to be a few years ago. Those god olden days are gone. It has become more saturated and competitive today. You cannot private label BBQ gloves, silicone wedding rings, or yoga mats and collect that hefty check. If you are choosing undifferentiated items, it becomes even harder to sell. This is another big mistake new sellers tend to do. They underestimate the kind of impact Amazon fee can have on the products they prefer to sell. Hence, it is very important to use a good FBA calculator to know proper estimates for a product ASIN. If you see that your competitors have a bunch of poor reviews and bad ratings for the same product that your selling, and you still do not do anything to improve from your end, you are doing the biggest hard in terms of sales.